Pleased to announce that “The Water Kingdom” (Book 1 of The Water Novels) was selected as a Finalist in the 2017 ATAI Book Awards, ranking 3rd place in the Young Adult category! See the Reviews page for the full critique. 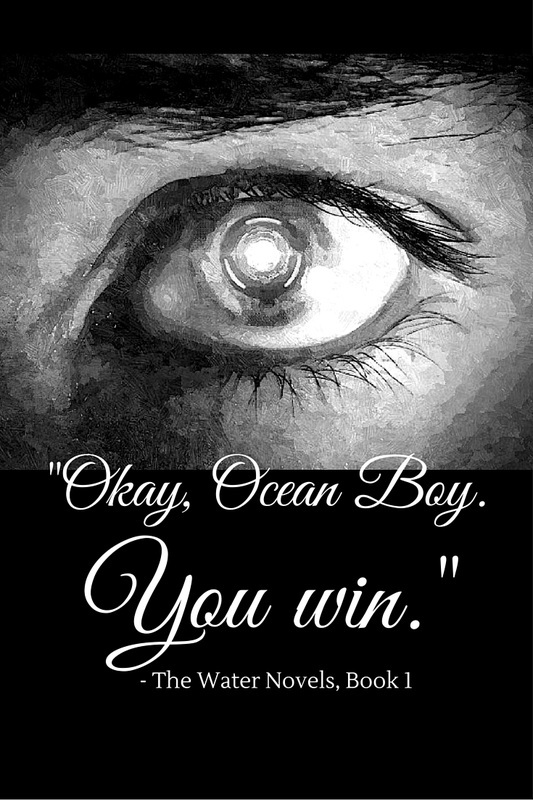 ​​​Underground Book Reviews is now featuring ​The Water Kingdom ​on their website! Cast your votes here​ to help it be considered for review by one of their team. ​Treat yourself this Valentine’s Day with 10 romantic titles, on sale for $0.99 each! Plus, enter to win a $25 Amazon gift card. 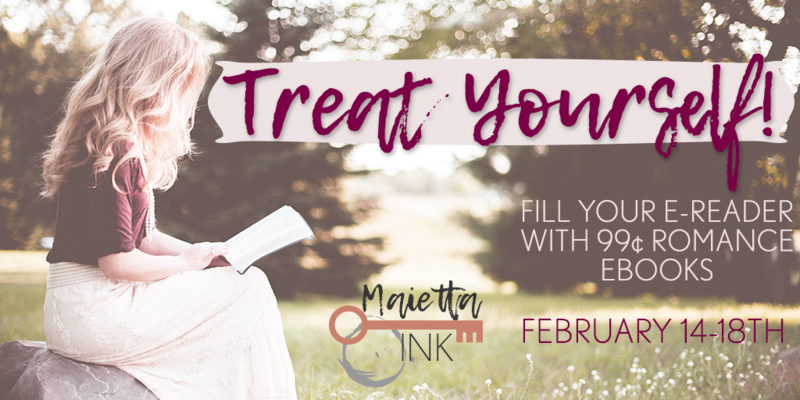 Fill up your e-reader and curl up with your next favorite read! Visit The Silver Dagger Scriptorium (http://silver-dagger-scriptorium.weebly.com/book-tours/the-water-kingdom-book-tour-and-giveaway) to read a book extract from Nell's point of view! It's also the last chance to enter and win the book tour giveaway. 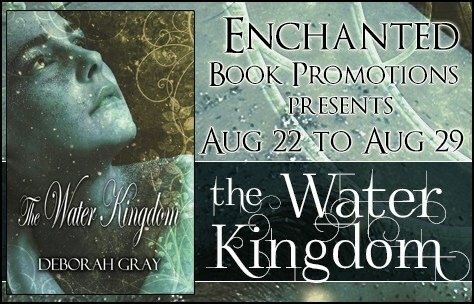 As part of ​The Water Kingdom Book Tour, I'm giving away a $10.00 Amazon Gift Card. Visit Tome Tender: http://tometender.blogspot.co.nz/2016/08/the-water-kingdom-promo-giveaway.html to enter by August 26th 2016. Book 1 of ​The Water Novels ​is going on tour in August! Giveaway and further details to come. Quotes from Book 1 are now on Pinterest! The sequel to ​The Water Kingdom is now in progress. Watch this space!